The MoU pledges bilateral cooperation on GIS, remote sensing training, and use of lab equipment. 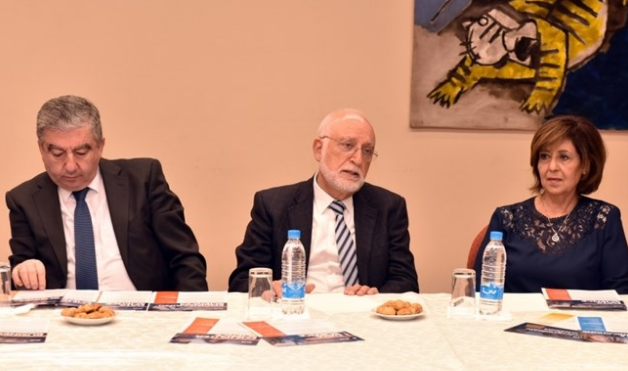 [The Daily Star Lebanon] "AUA has a lot to offer Lebanese students," noted AUA President Dr. Der Kiureghian. The event was organized in the scope of the Global Entrepreneurship Week (GEW). The conference was co-organized by Formabilis LLC and the AUA CSE.